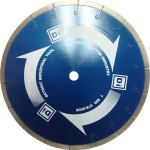 Our brand new blade designed exclusively for Detroit Industrial Tool to celebrate our 40th anniversary in the industry. 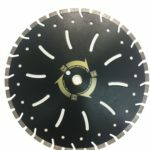 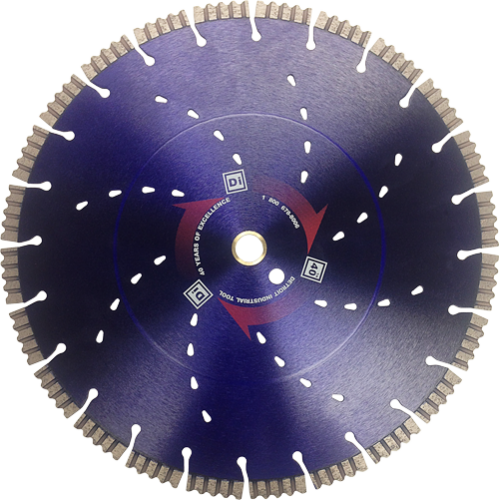 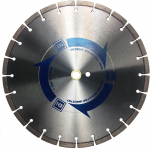 This limited edition item is a multi-application blade that is engineered for fast, aggressive cutting of concrete, rebar, and many other materials. 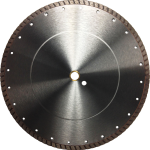 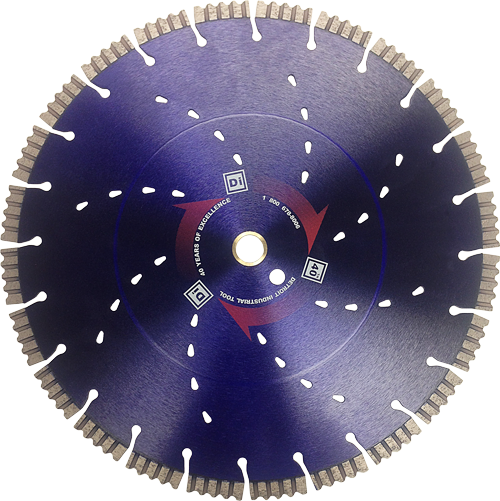 The patterned cooling holes and unique segment design make this blade an essential tool in your arsenal of equipment.